Digital Savvy's Complete Advertising Solutions. Do you provide products or services to the Equine Industry? Digital Savvy is the number 1 Equestrian Industry marketing agency around. We help businesses, non-profits, riders, trainers and more EXCEL. We provide complete marketing solutions specially tailored for the equine industry. Contact us today to see how we can put you in front of your target audience. The Most Effective Equestrian Marketing Services! 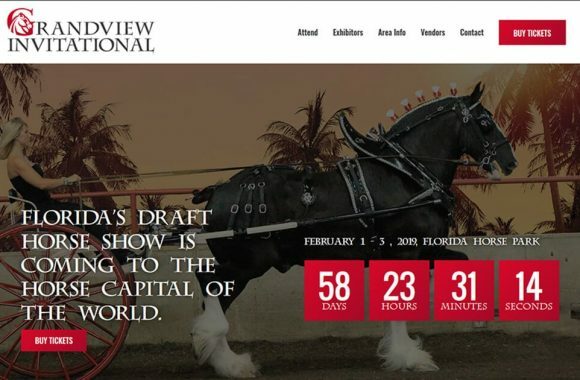 Digital Savvy is located right in The Horse Capital of The World, Ocala, Marion County, FL. 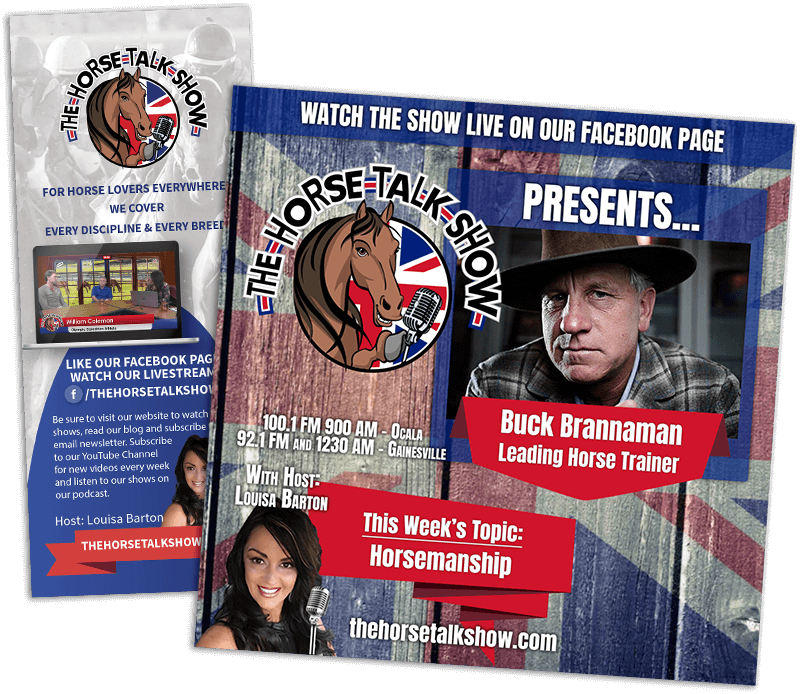 Some of our clients include riders, trainers, stall companies, talk shows and more. Let us put our experience in the equine industry to work for you. Did you know there are over 2 1/2 million horse owners in the US, alone? Digital Savvy has partnered with some of the leading equine companies in the industry to provide our clients with strategically placed banner ads on equestrian websites with the most traffic. Radio is America's #1 reach medium with over 270 million listeners each week. Let us create stunning ads and reach the targeted listeners in the equine industry for you. 50% of all US homes are podcast fans (Nielsen, Aug 2017). Like Radio, podcasts allow our clients to have their ads heard to over 60 million listeners. 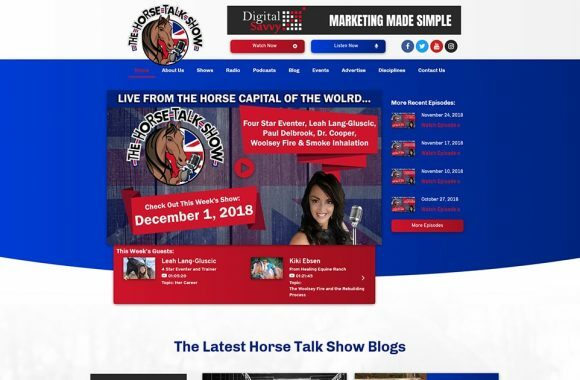 With Digital Savvy's unique marketing solutions what have the best equine podcasts available. SEO in the Equine Industry is more competitive than ever. Let Digital Savvy help you strengthen your website and PUT YOUR BUSINESS AT THE TOP OF THE SEARCH ENGINE RESULTS PAGE. 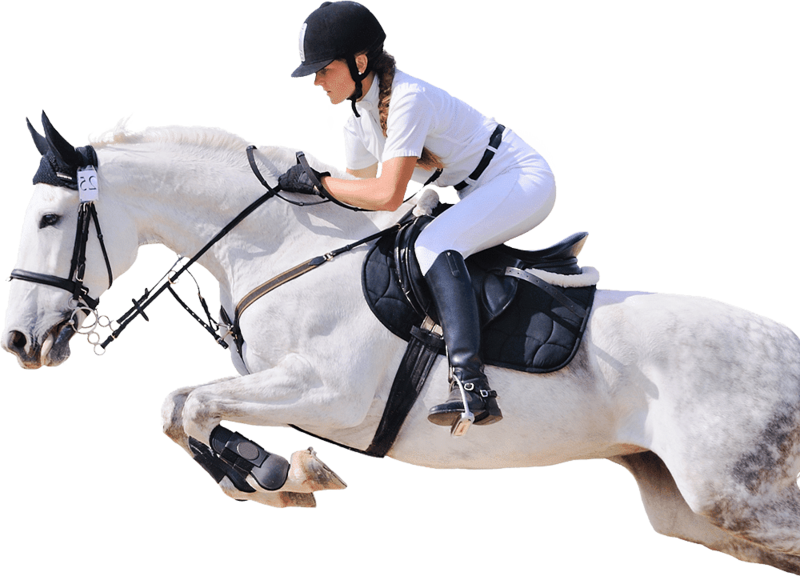 Pay Per Click (PPC) Marketing puts your business in front of equestrian customers at the exact moment they are searching for your product or service! Email marketing remains one of the best marketing tactics for small businesses from a ROI perspective. We'll help you create amazing email templates and build out your campaigns to keep in touch with your customers and encourage them to buy from you again. DONT FORGET ABOUT SOCIAL MEDIA! Influencer marketing has become the fastest growing marketing campaign this year with a 325% increase in searches for "influencer marketing". Digital Savvy has partnered up with some of the most influential pages on social media reaching over 2 1/2 million follow on Facebook alone. Contact us today to see how we can put your brand in front of horse lovers everywhere. We provide original content creation and posting, audience engagement and highly targeted advertising campaigns for the equestrian industry. What you'll appreciate even more though, is that we focus on delivering real, measurable business results! It doesn't matter if your video just received 100,000 views, if that audience will never buy your product. Contact us today to reach your target audience. Let us design a landing page for you that will convert your customers. Drive online sale through the roof with Digital Savvy's eCommerce web design. Need a new website or a complete redesign? We got you covered. Need a new logo? Let Digital Savvy's team of experienced designers create one you'll love. Traditional media is still just as powerful. We can design something spectacular and get it printed for you by your deadline. Our Digital Savvy creative team uses all forms of visual media marketing to grab the attention of horse lovers to communicate your message more effectively. Find Out How Your Equine Business Can SOAR!